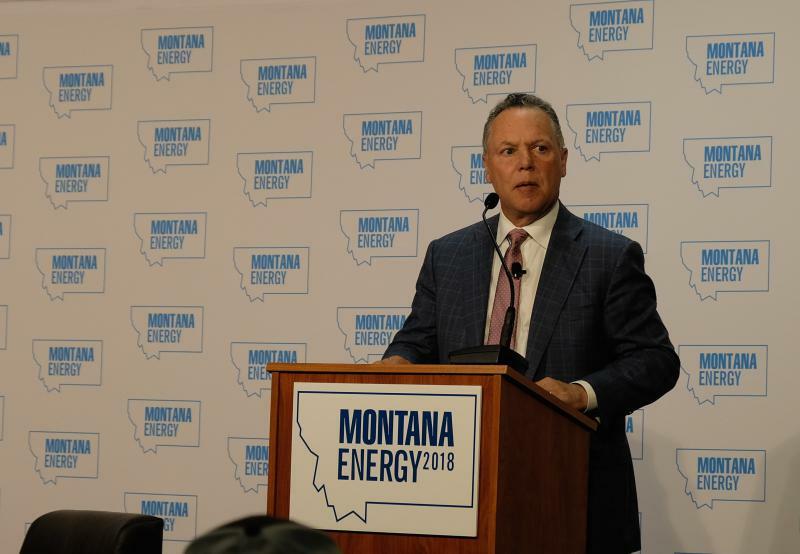 The future of Colstrip was one of the topics at the Montana Energy Summit convened yesterday by U.S. Senator Steve Daines. When Montana's 2017 Legislature adjourned on April 28, Sen. Duane Ankney, R-Colstrip, ended almost right where he began. 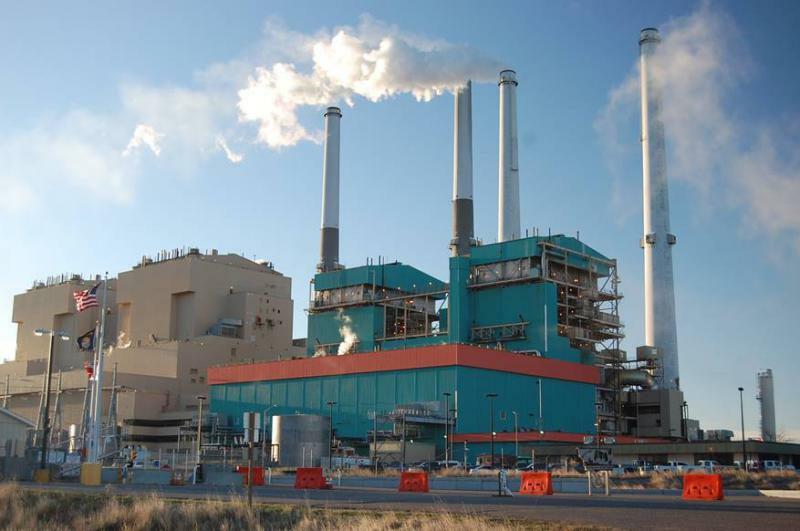 At the session's beginning, he helped draw up several bills that would help his community, which is facing the impending closure of two out of four units at its massive coal-fired electrical plant. By the time lawmakers left the Capitol, many of the bills – aimed at easing impacts on jobs, tax revenues and real estate – were dead.